I can't open sysdump on my phone with Lollipop 5.1.1 using *#9900#. Is there another trick to open it? Get some free space with deleting dumpstate/logcat. It won't really increase your storage space. It is more for if the system is registering the amount used incorrectly. does it have an SD card? Yeah, already have my apps on it. But the internal storage is for some strange reason getting smaller and smaller. 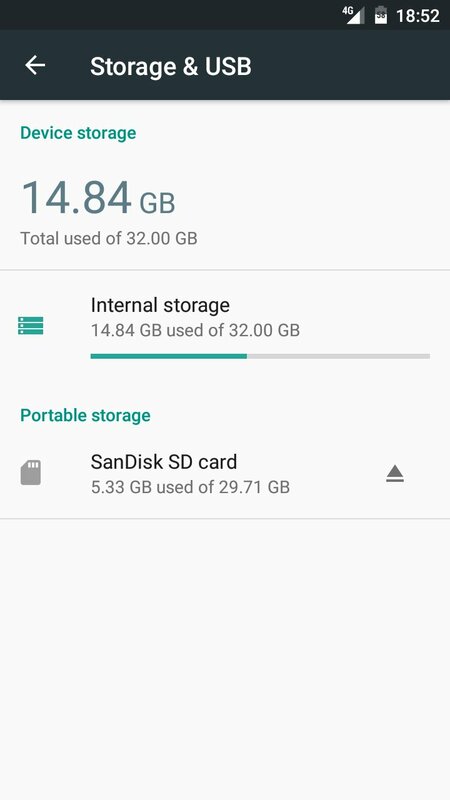 Photos and video are also stored on the SD card.